Temperature - The optimum temperature for storing marijuana is 52-55 Fahrenheit (11-12 Celsius). So unless you have a fridgededicated to cannabis storage, room temperature or your regular fridge will do.However keep the weed away from below zero temperature and away from heat (unless smoking). Darkness - Keep out of sunlight. UV light degrades THC and oils in the bud, reducing the buds potency. Tupperware - Storing weed in Tupperware is an obvious choice for the cannabisconnoisseur wishing to retain his smelly herb. After using this method for many years i can definitely recommend it to any pothead wishing to keep their weed fresh. Tupperwear with a clip seal is probably the best to keep the container airtight.There is no need to store weed in the fridge, just ensure that it is kept in a cool, dry place away from sunlight. Mason Jar - For those of you that prefer glass to plastic a mason jar is a perfect storage unit for your weed. Ensure the mastic seal on the top of the jar is not dehydrated and therefore effectively airtight. 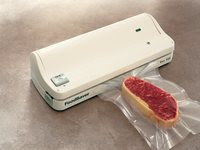 Vacuum Bags - Storing weed in a Foodsaver vacuum bag is a brilliant method for storing marijuana on 2 levels. 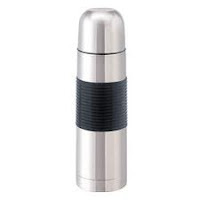 flask is the best way to not only keep the ganja fresh but also prevent the smell of cannabis permeating. 2. Do not break up large nuggets of weed as this will increase the surface area susceptible to reacting with air. I LOVE WEED IT HELPS ME OUT WITH MY BACK PAIN. Nicely, this kind of article could be helpful for you to anyone that tummy flatness, although to read this one. Thank you for revealing your thoughts. So is the fridge a great place to keep it? Love smoking it helps with many of the things wrong with my body. As long as its around i will be smoking it no matter what its stored in!! LOVE IT SO LEGALIZE IT ALREADY!! you mentioned that keeping it in vacuum bags are good for months and months, but how about mason jars? are they good for months and months alsoo? How about wrapping weed in cling wraps? This has nothing to do with bongs, but I did make some bud butter and I don't think I put in enough weed can some one please tell me if I can re-heat the bud butter and add more weed? Please answer I can't seem to get anyone to answer this easy question please help I am wasting a lot of product doing this baking. HELP!!!!!!! 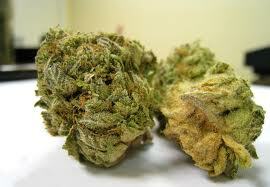 Buying marijuana strain and weeds from Weed Shop is really easy. 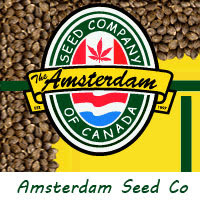 Simply log in to Weed Shop and pick what you need!